They look so good! I am a huge broccoli rice fan so I've got to give this a try. @BKay they were very easy to make in no time at all. This is in my crock pot right now. I've never made them. Just found this thread. So many appealing recipes! The Baked Cheddar Broccoli Rice Cups looks delicious GA! Can't wait to try. I made a similar one with quinoa once. Didn't care for it. Probably because I'm not a fan of quinoa. I know its good for us, but I'm not used to the tiny little grains. I like that these are portioned controlled. Need that! Especially after the holidays. This is a recipe the late SLA44 sent me about four years ago. I checked through all the back pages in this thread and didn't see it. It is a delightful little dessert for one. Some mugs don't microwave well because there is metal in their ceramic glaze. They'll work but they may get very hot. Best to use a plain old everyday un-fancy mug. 3 Place in microwave and heat on high until the mixture is cooked through, about a 1 minute and 40 seconds for a 1000 watt microwave. You may have to experiment and adjust the time for less or more powerful microwaves. If you don't know the power level on your microwave, start with 60 seconds and increase until the brownie is done. It should still be moist when cooked through, not dry. I make chocolate cake in a mug. It's delicious and it's great for when you are wanting a chocolate fix! Mix dry ingredients together in a microwave-safe mug. Add milk, oil and vanilla extract. Mix well. Stir in chocolate chips. Microwave for 90 seconds. Let stand for 1 1/2 - 2 minutes. Enjoy! I make this all the time. Very tasty and also attractive! @Mommyof2 thanks! I haven't made one of those rings in a long time. I used to make them all the time. They are so easy, and delicious. I used to make a Mexican taco one. The cake in a mug sounds yummy and @Newto brownie in a mugs sounds wonderful! I recently bought a 2 quart crock pot. I have a large round one and a large oval one. But I wanted something smaller that I can make one or two meals without dragging out the big heavier ones and to encourage more healthy eating. I have been using crock pots for years, but this little guy is one of the best purchases I've made in awhile. This morning, I peeled and sliced a couple of carrots, sliced some onions, topped it with two quarter chickens, seasoned and done. Took me 5 minutes. @GuardianAngel - I belong to a comprehensive recipe site; don't know if it is OK to put up the URL here. It allows you to search by ingredients, etc. I get an e-mail from them every morning with ideas. I can send it to you by PM if you would like it; if so send me a PM. I have never owned a slow cooker, so can't be much help in that department. As for Brownie in a Mug, I take no credit for that. Just a nice memory for me of SLA44. I make it once in a while as a treat for DH. It is a lot to eat in one sitting, IMHO. I've used a slow cooker for years. I know what works and what doesn't. Last week, my son was going to be in town, with very little notice. That morning, I layered a couple of sliced potatoes and carrots in my large crock pot and topped it with pork ribs and tons of seasonings. In my smaller crock pot I threw some frozen chicken diced carrots and celery for chicken soup because it was a rather chilly day. After work, I drizzled bbq sauce over the ribs, while I took out the chicken, diced it, threw it back in, added rice and it cooks within 5 minutes. So easy. I'm not a recipe person, TBH. I never follow one. I may look at one, but I'll wing it to my preference. I think it's the Italian background, they don't cook with measuring cups or instructions. It's just all by eyeing it. Baking is another matter, that is followed with very little substitutions. Honestly, I have tried several of your recipes GA and they turn out lovely! And what is nice is they do not have to be precise! I have totally missed that this thread existed! I'm excited. I'll have to go back through and see what kind of recipes are here. I'm hoping to find all kinds of stuff! I look at fridge every day and wonder what to cook next. I would love good smoothie recipes. I'll add one...off the top of my head for those that like Coconut. It's a simple coconut cake but it's soooooooooooo good! This needs to be prepared as a sheet cake. Layers would be too moist to hold as a layered cake. 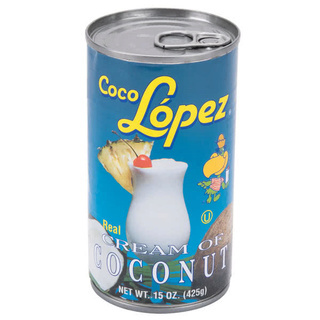 one can creme of coconut 15 oz. After mixing those two together, pour all over cake batter after you have removed it from oven. It will seep down in the holes you have punched in cake batter. The batter(cake) will absord it when hot. Then just spread cool whip over top to cover entire sheet cake and sprinkle frozen coconut on top of cool whip. 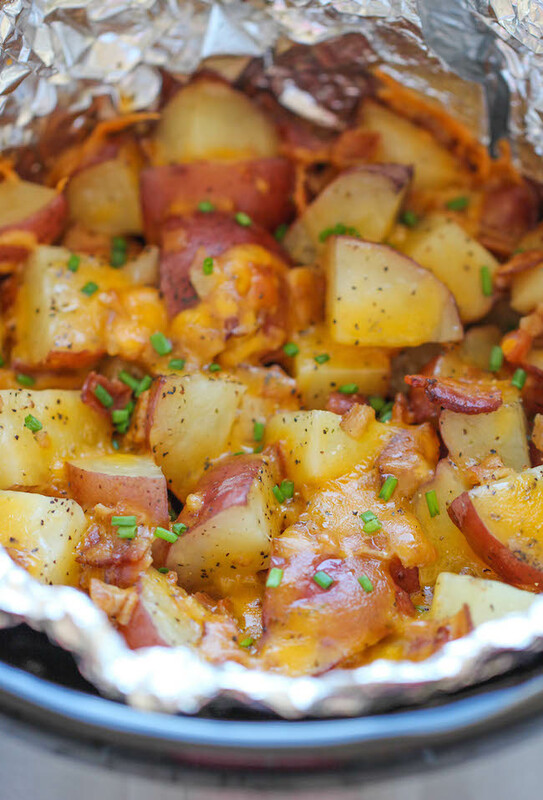 Cover with aluminum foil to hold in moisture and put in fridge for a few hours. It's to die for if you like coconut. It never lasts 24 hours at my house and it's sooooo simple to make.